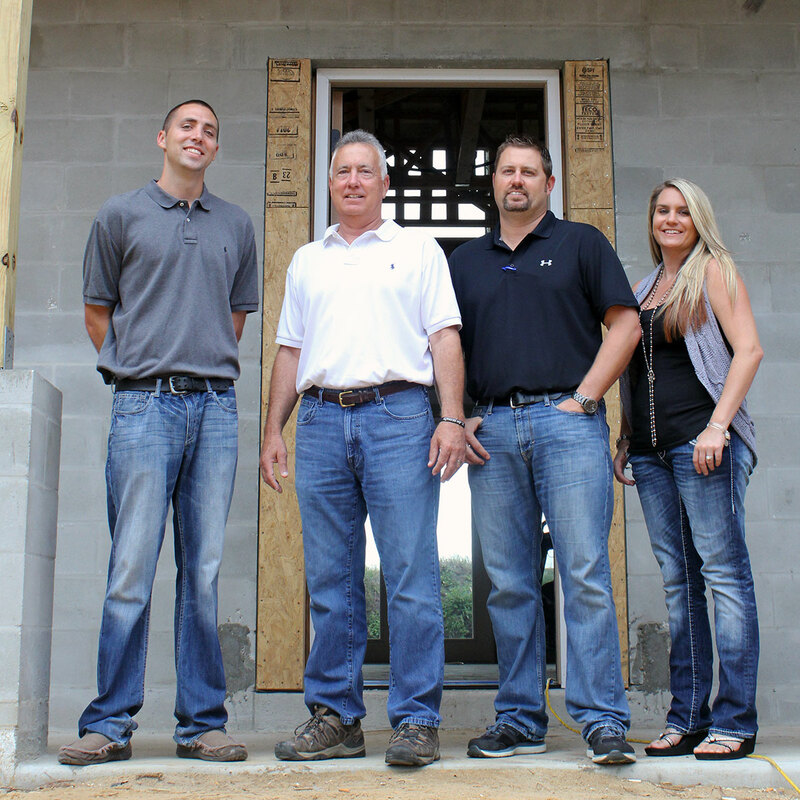 What began in 1980 as a family business, Fabian Construction, has evolved with the market. Going from a small company to growing in a booming economy we have stayed true to the mom and pop, small town business. Started by Jef Fabian and now Eric Fabian we continue to offer our family business to assist your family with any step of the construction process. We have constructed everything from a small two bedroom starter home to large churches. We pride ourselves on using a consistent subcontractor base no matter how big or small. We have vendors who have been with us from day one and not only know what we expect but pass on the best prices possible based on the relationship history. We have an open book pricing policy that is second to none. You will be included in each step from development, to bidding and through construction. Being involved with the process you will be part of our team. Our family looks forward to working with yours. Designed and hosted by reora, inc.